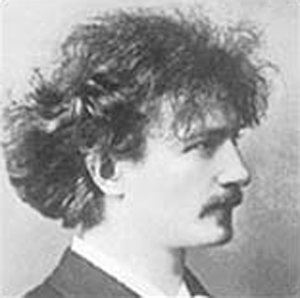 Although well known as a pianist and composer, Ignacy Paderewski is not sufficiently recognized as the father of modern Poland. Had it not been for Paderewski’s drafting of the 13th Point for the Versailles Treaty, there might not be a free democratic Poland today. He not only succeeded in getting the 13th Point into the Versailles Peace Treaty agenda, but also convinced Clemenceau, Lloyd George and Orlando to back the resurrection of Poland. 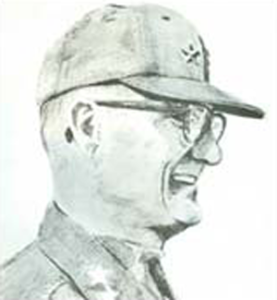 Edward L. Rowny was born April 3, 1917 in Baltimore, Maryland. His father was a Polish immigrant and his mother a first-generation Polish American. In 1933 he entered Johns Hopkins University. In his junior year, the Kosciusko Foundation sent him to study at the Jagiellonian University in Cracow. While there, he attended the 1936 Olympics in Berlin. Alarmed by the goose-stepping Nazi and seeing that war was imminent, he applied for West Point. 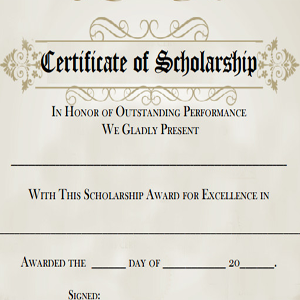 The Rowny-Paderewski Scholarship was established by General Edward L. Rowny in 2004. Since then, the scholarship has enabled eight outstanding Polish students to attend summer courses at Georgetown University in Washington D.C. as well as intern in an organization of their choice in the nation’s capital. Thanks to the Paderewski Scholarship, the students have had an opportunity to live, study and work in the vibrant city of Washington D.C.